Coming soon! offers accepted Sept 10th. 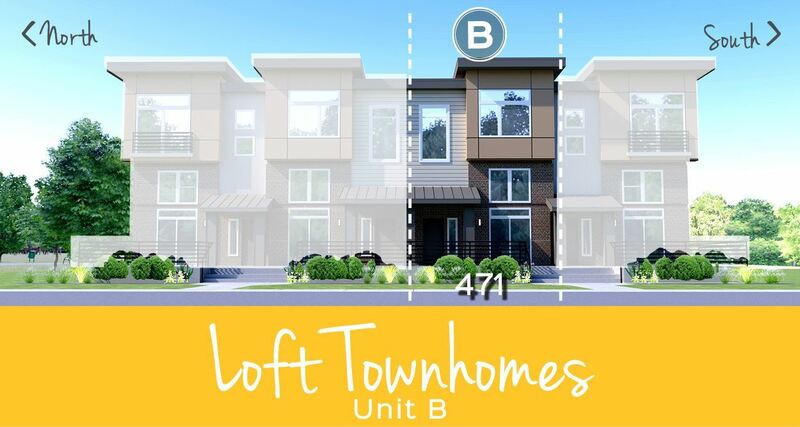 the Lofts "C" floor plan 2 bed 3 bath home in Kendall Yards! Natural light streams into this end unit townhome through large windows on three sides. The main floor den provides separate work or play space. The upper floor features two bedrooms that share a full bathroom.